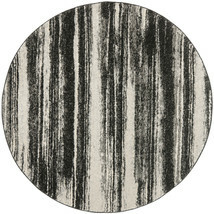 This Retro Shades of Gray Rug is a nice addition for any home. 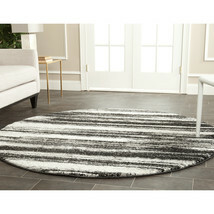 This stylish area rug is machine made (7' diameter) with loomed technique that gives it a smooth and comfortable texture. 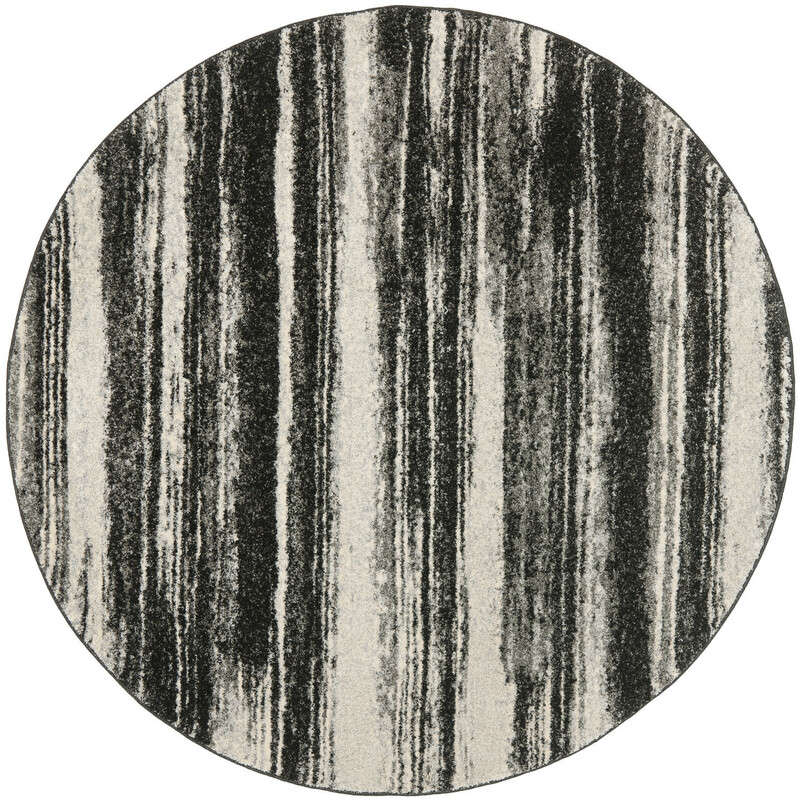 It has a gray color that blends well with most decors and settings. 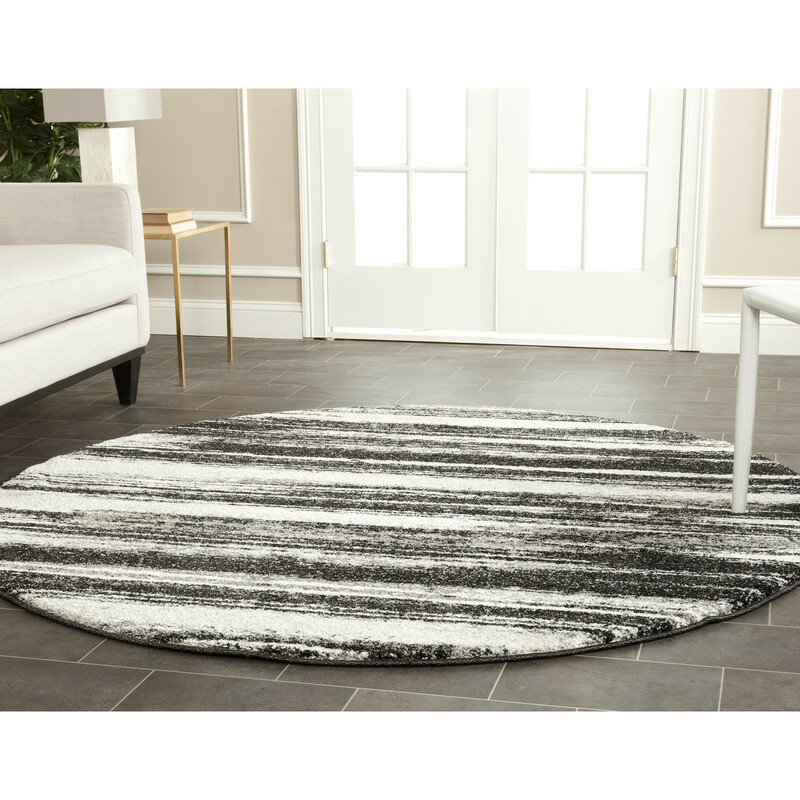 This area rug looks stylish and instantly accentuates any room.